Relax, race or go at your own pace Stand up paddle boards are fun. Stand Up Paddle boards can be hired without any qualification. They are hired by the hour. We would recommend that you call 01444 892549 or email to book. Minimum age 16 years old to hire a Stand up Paddle board unaccompanied. 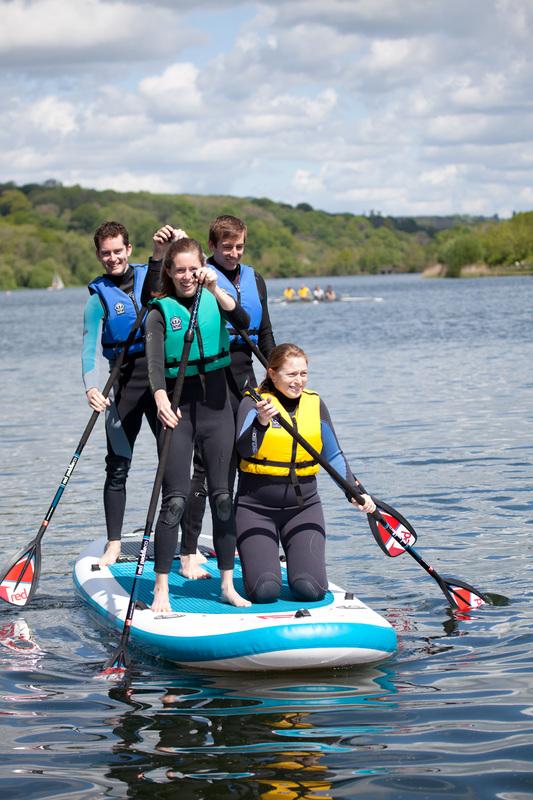 Children aged 9 years and above may hire a Stand up Paddle board providing that all hirers under 16 years of age are accompanied afloat by a responsible adult and are under their direct supervision at all times. Ardingly Activity Centre reserves the right to refuse to hire equipment. Buoyancy Aids and paddles will be provided for the hire period.